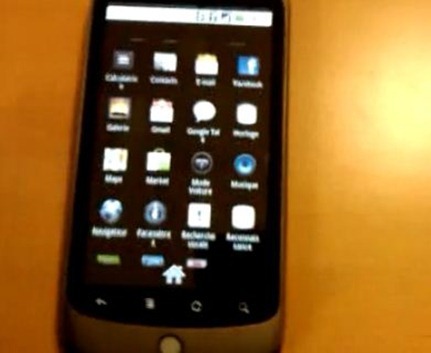 After two weeks of all the drama, we finally have got a hands-on video walkthrough of the Google Nexus One phone. The video, which is of five minutes in length walks you through the Android 2.1 experience on the upcoming Google Nexus One phone. Everything from widgets on the multiple home screens, to the new Android Market, to the improved web browsing experience and Youtube app has been demonstrated for your viewing pleasure.